AUSXIP Renee O'Connor News - New Poll: Who Is The Most Beloved Female Tv Character From The '00s Onwards? New Poll: Who Is The Most Beloved Female Tv Character From The '00s Onwards? People's Choice is conducting a new poll: Who Is The Most Beloved Female Tv Character From The '00s Onwards? 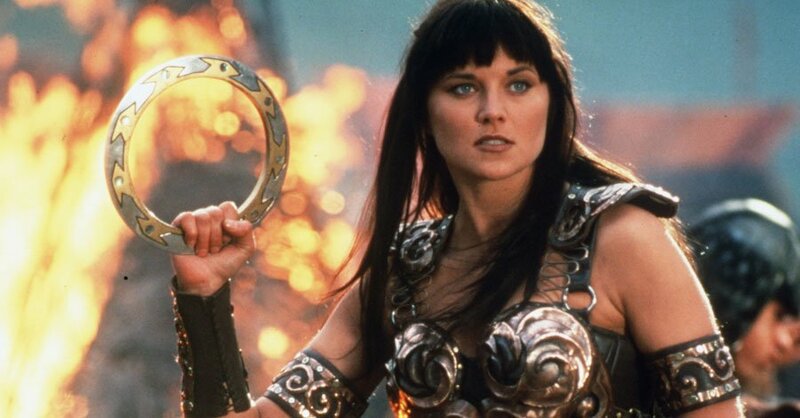 Well there is only one answer to that question.... XENA! Go Vote! Last month, we asked you to sound off and nominate female TV characters from the ‘oos to now who are worthy of being crowned with the title of “Most Beloved.” It’s safe to say, you definitely delivered! We poured through your nominations across Twitter, Facebook, and of course, our original post and discovered you all have some pretty great choices as to who should be deemed “the most beloved female TV character from the ’00s onward.” In fact, we got so many nominations, that we decided to narrow down the final list to feature only characters attached to dramas and dramedys.